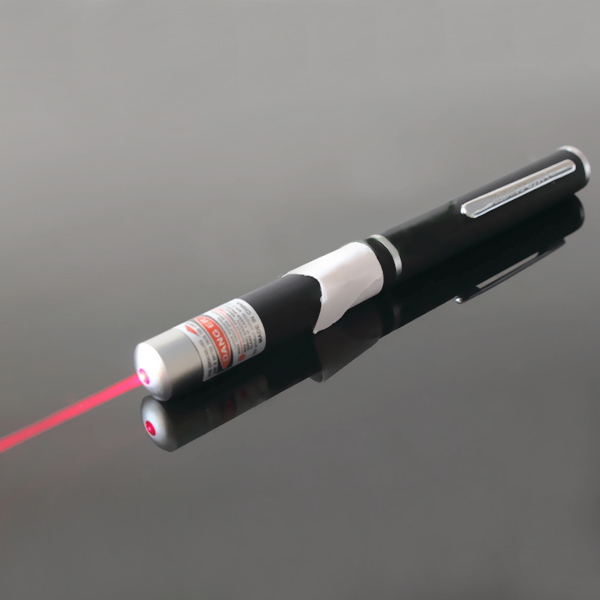 Laser pointer: also known as pen, star pen. 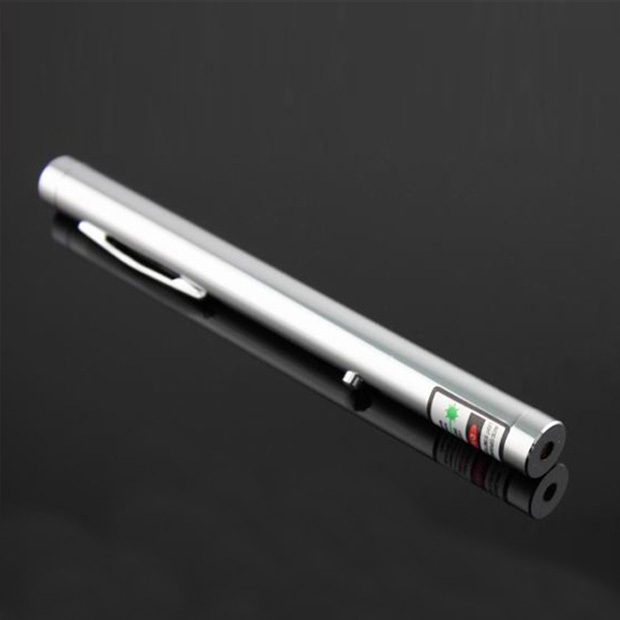 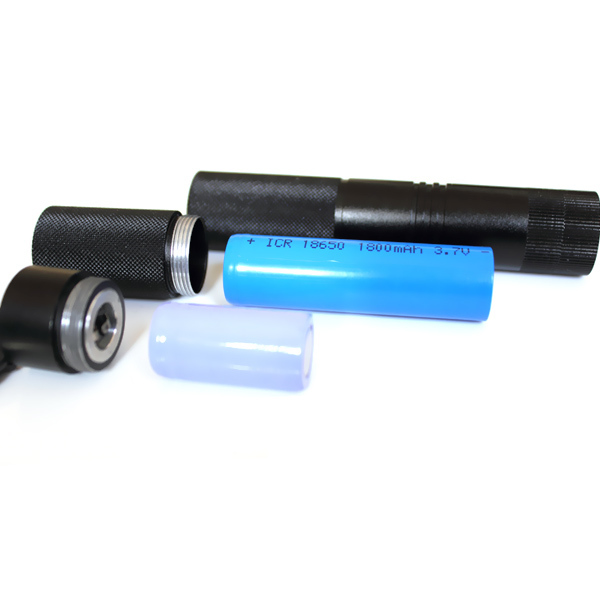 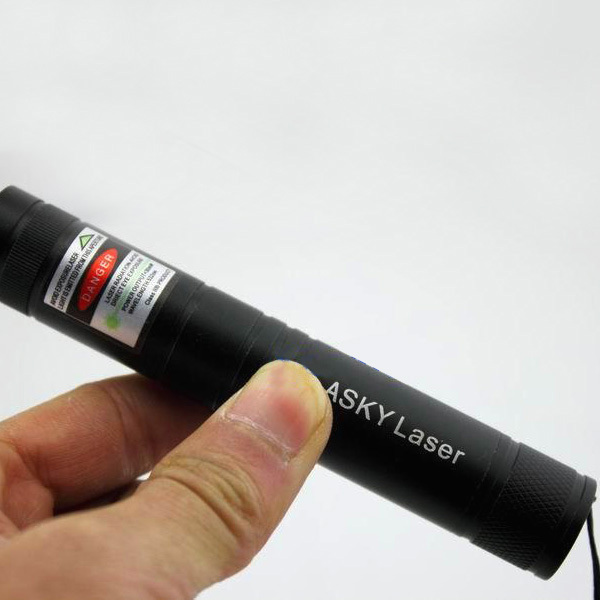 It is designed to be the visible laser portable, easy hand grip, laser modules (light emitting diode) is processed into a pen-type emitter. 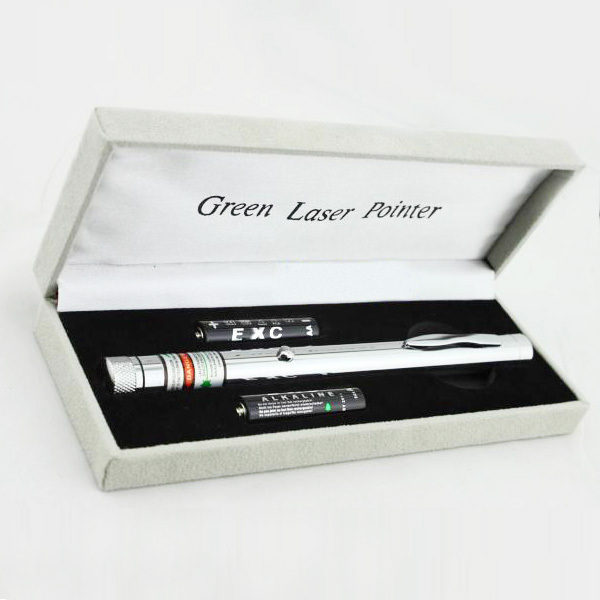 Such high reactive power of the pen called on the star pen is truly a strong beam , the class is not suitable for indoor use , mainly for outdoor instruction . 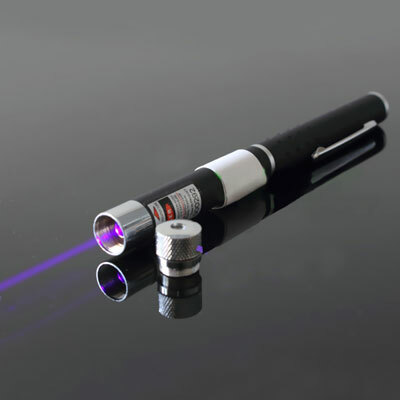 laser 100mw pointer can burn stuff. 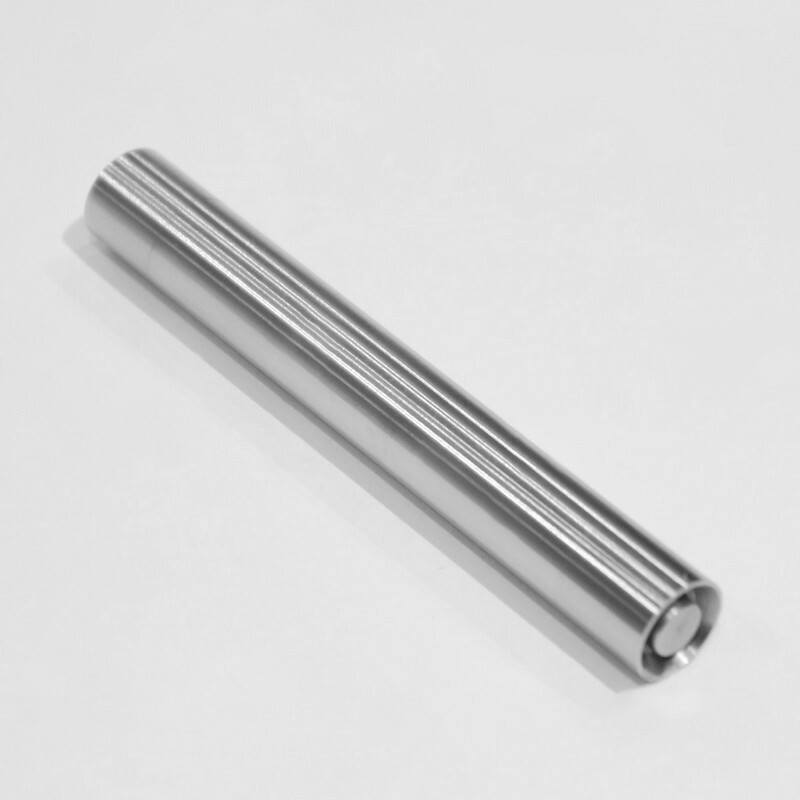 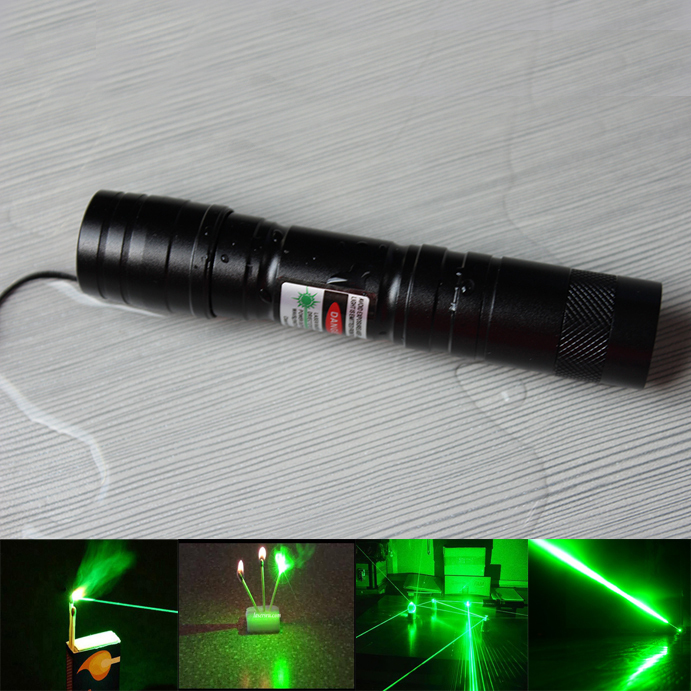 The beam bright, strong anti-interference of stray light, and is increasingly used for teaching / astronomy refers to the stars, fixed orientation and so on. 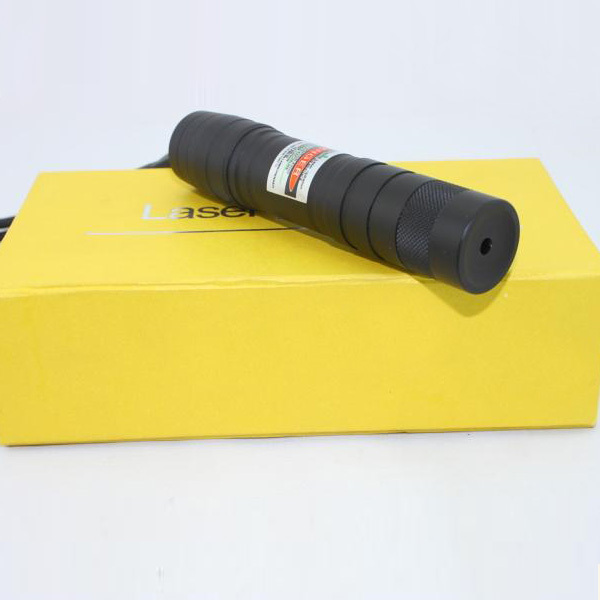 Good choice equipment for laser lovers / astronomy enthusiasts. 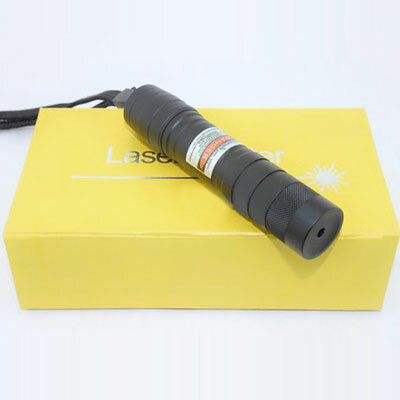 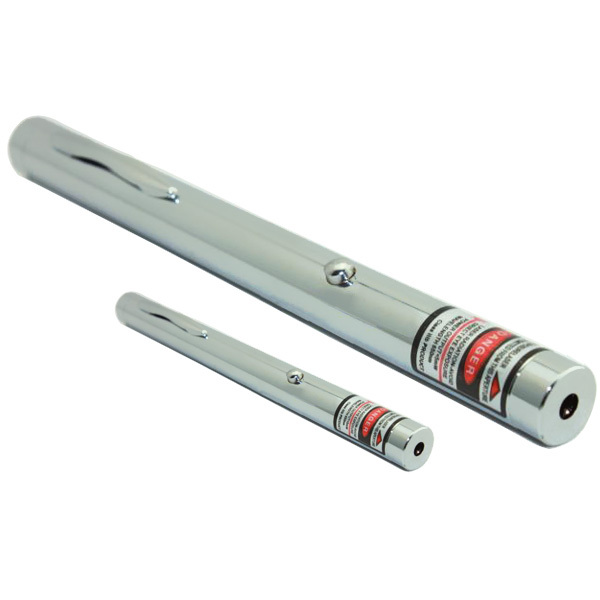 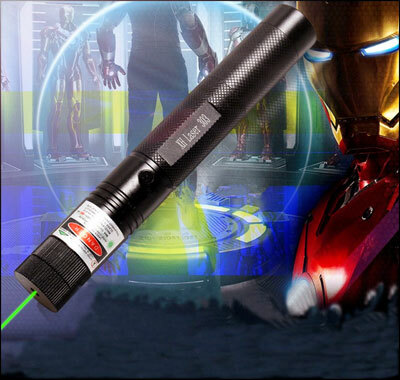 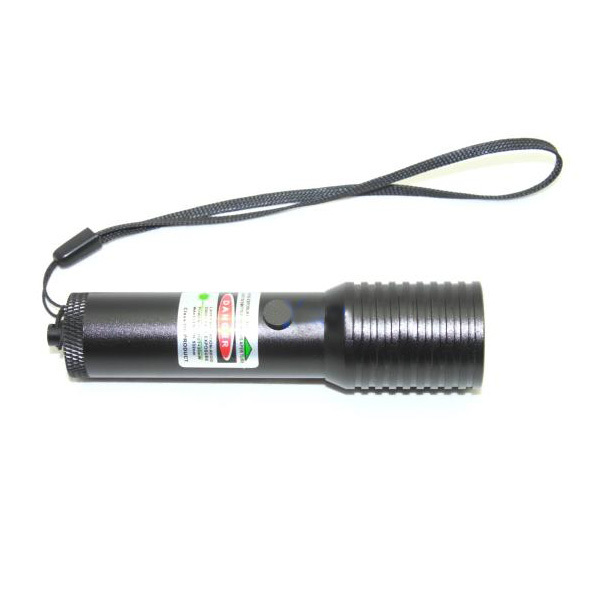 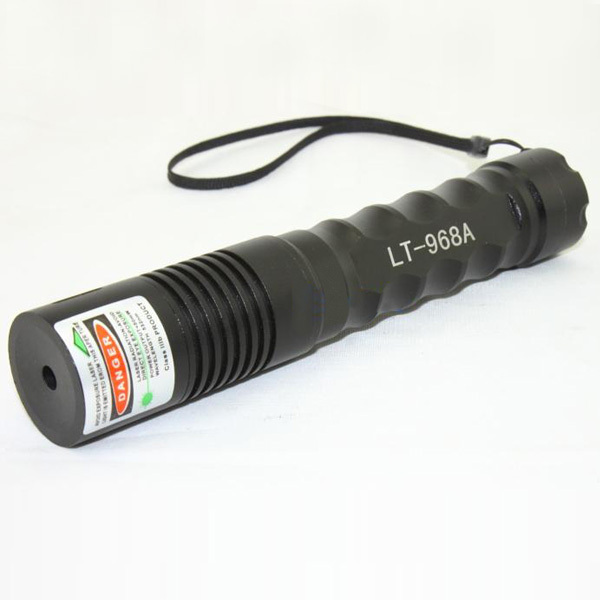 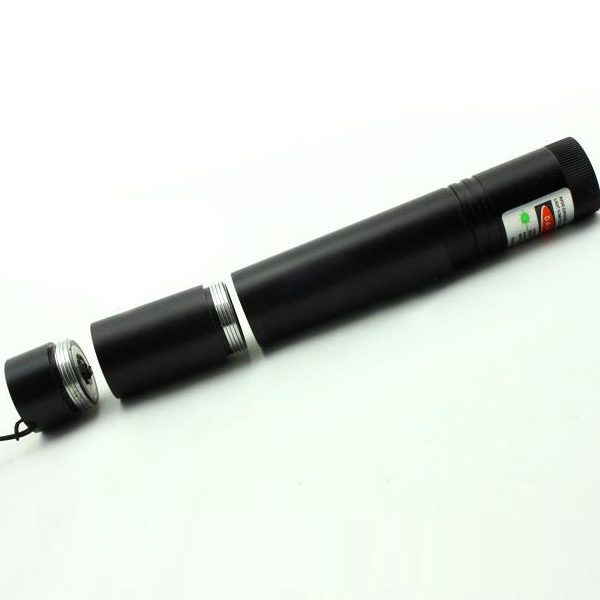 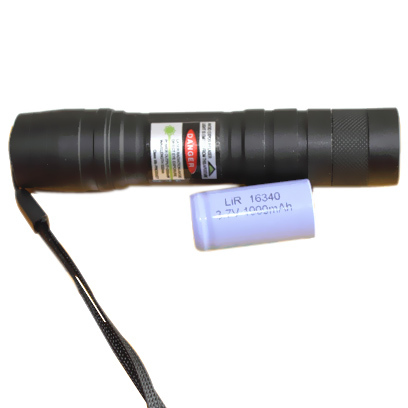 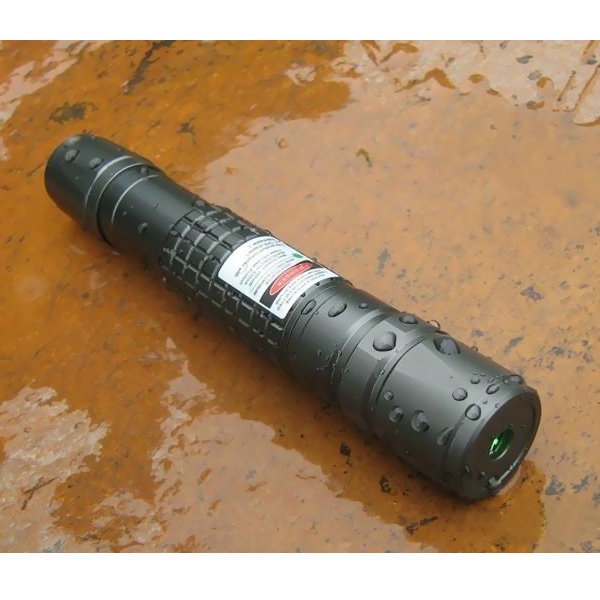 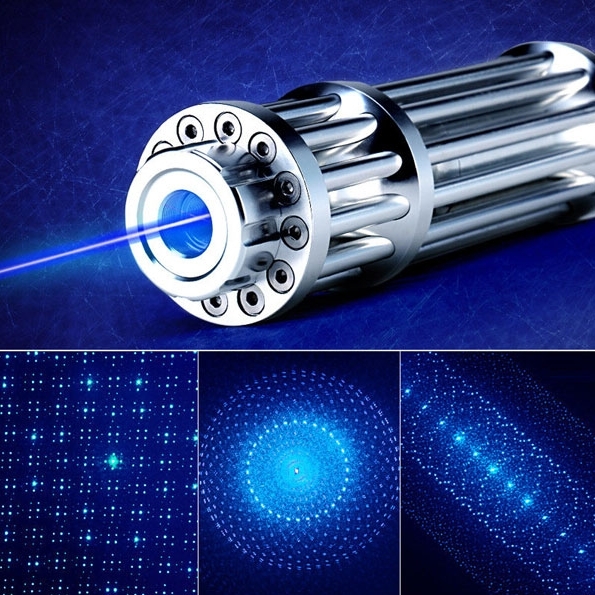 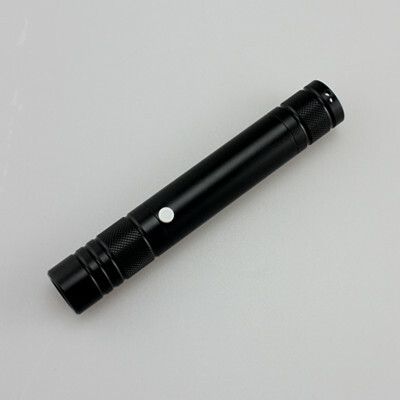 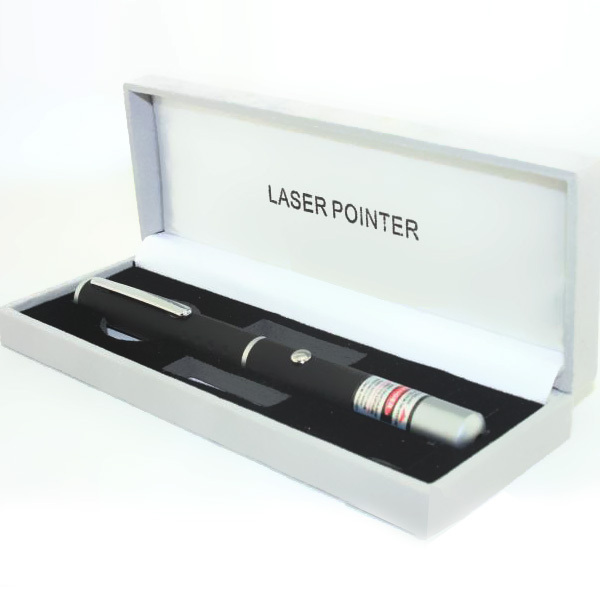 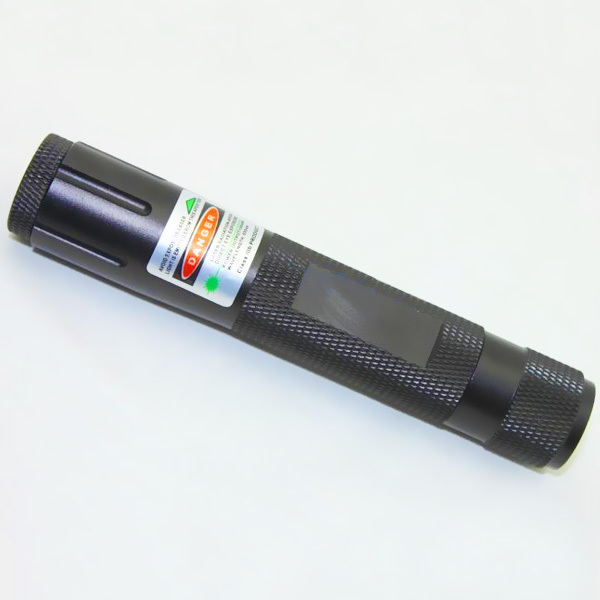 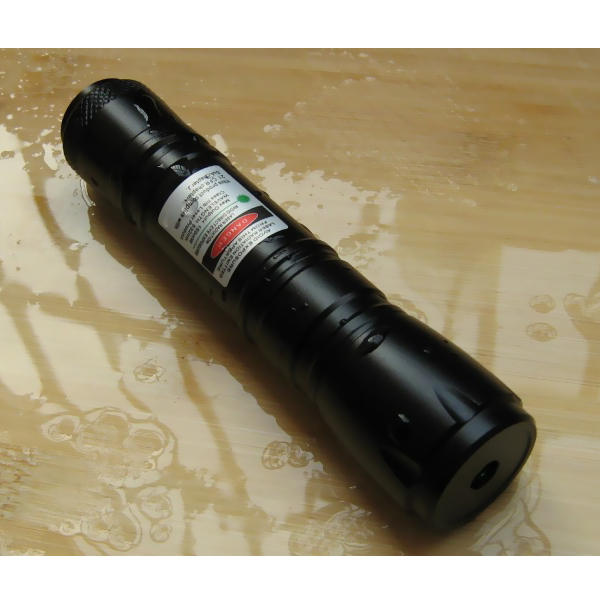 We are providng various kinds of 100mw laser pointer. 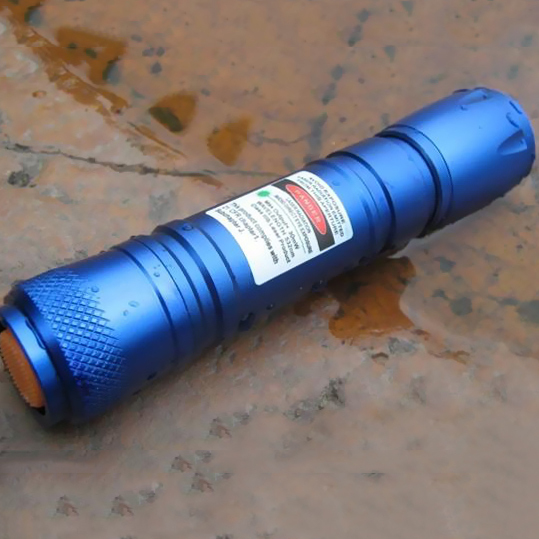 Green 100mw laser, red 100mw laser, blue violet 100mw laser and waterproof 100mw laser and so on. 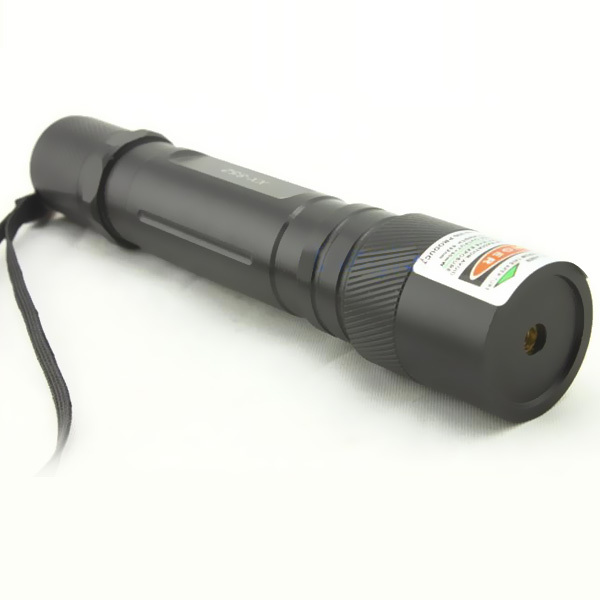 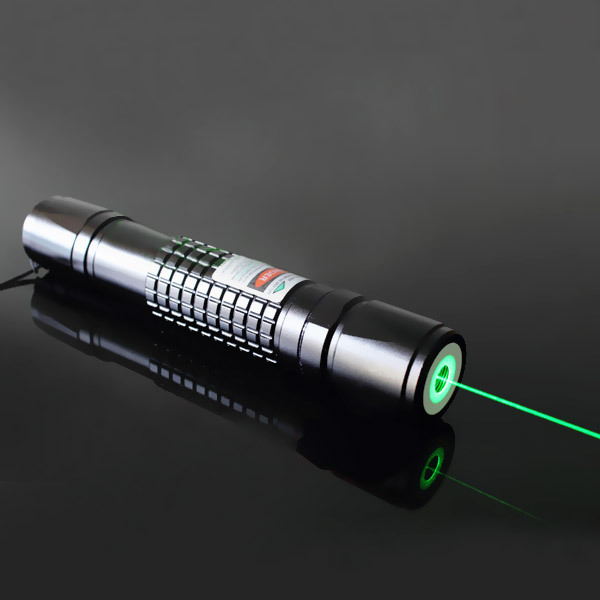 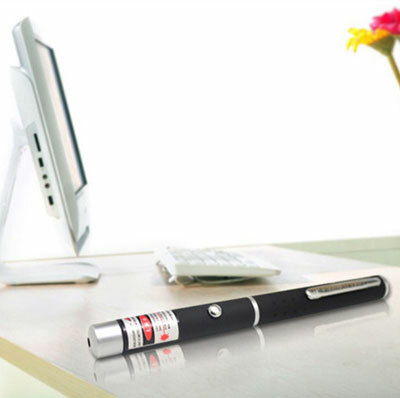 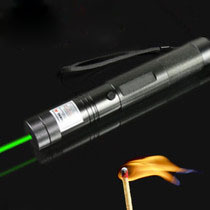 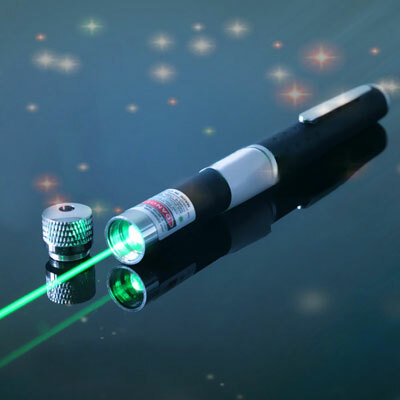 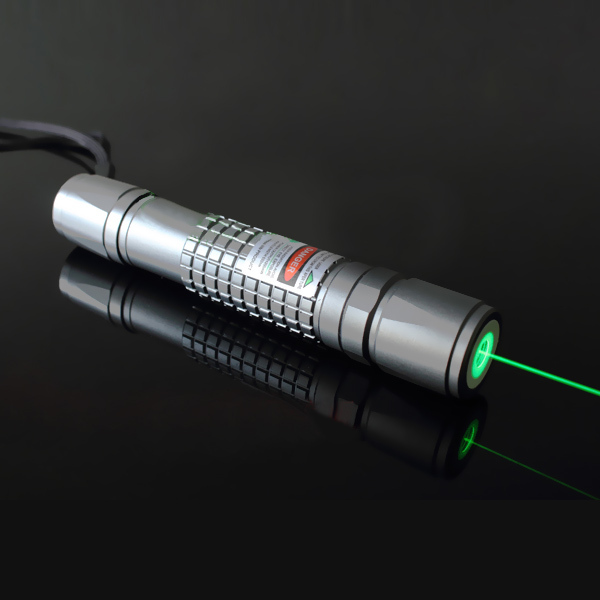 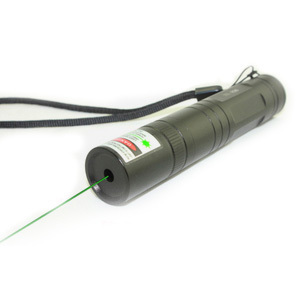 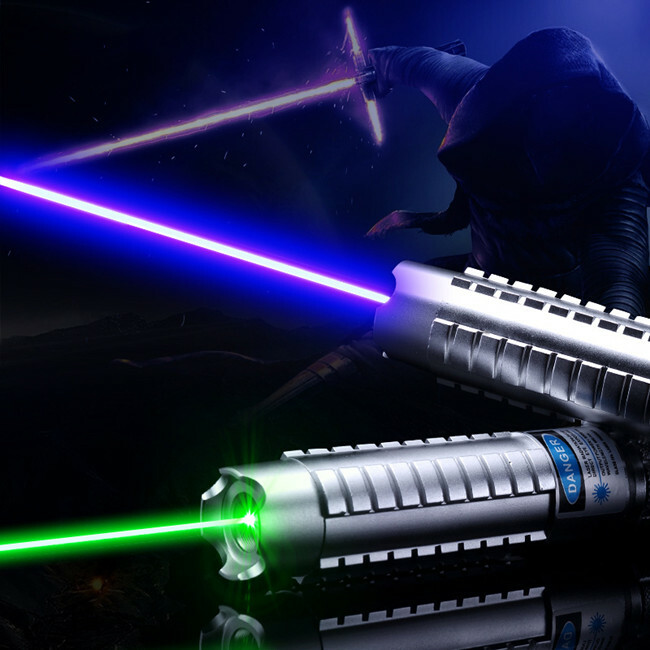 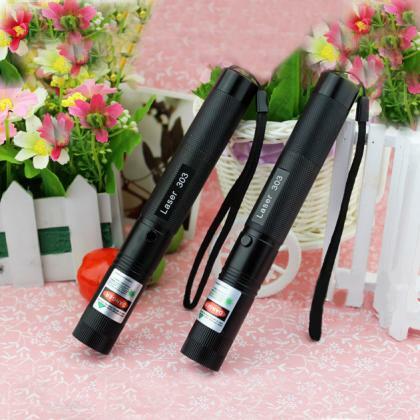 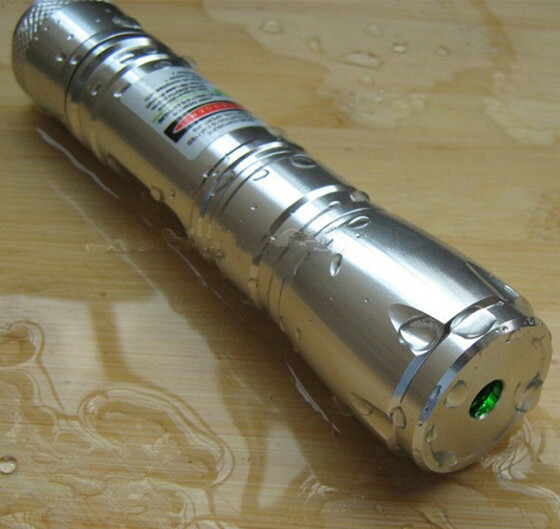 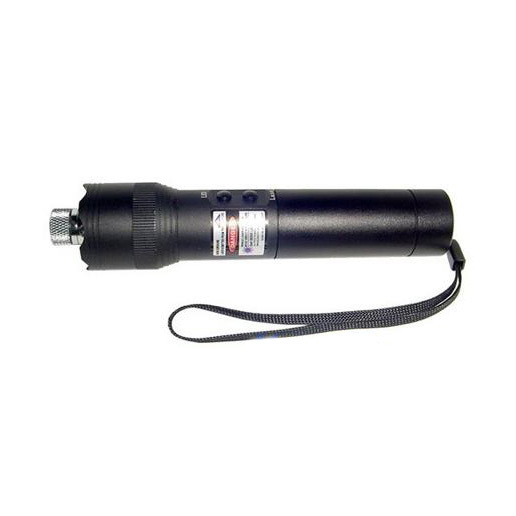 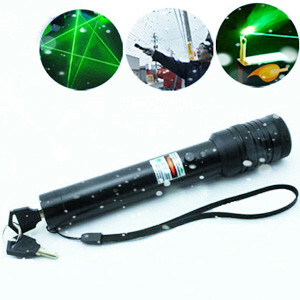 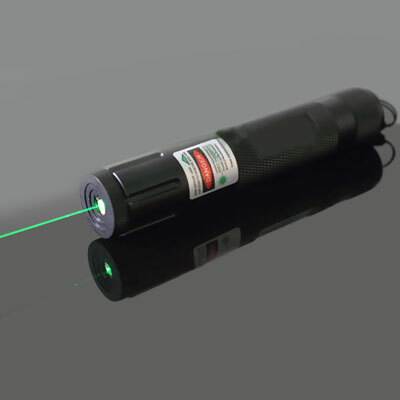 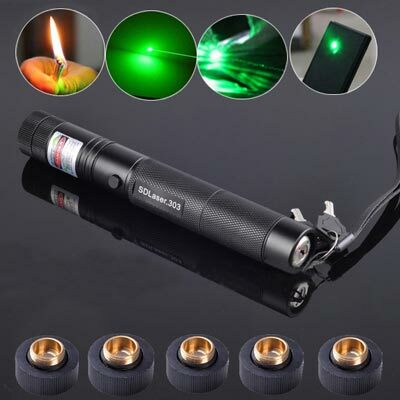 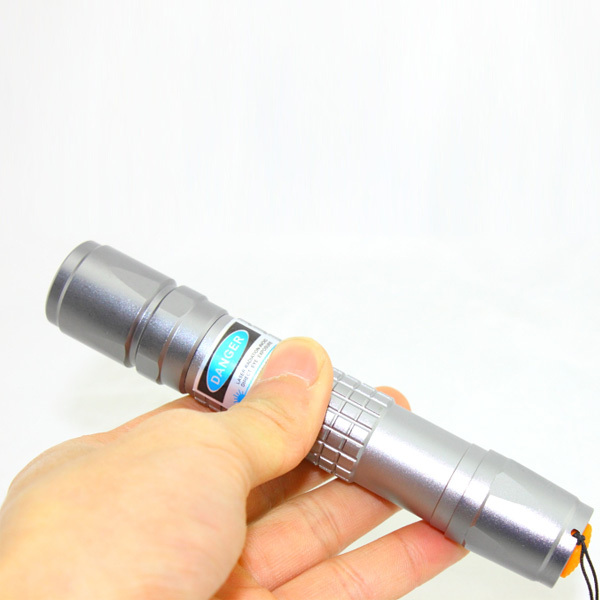 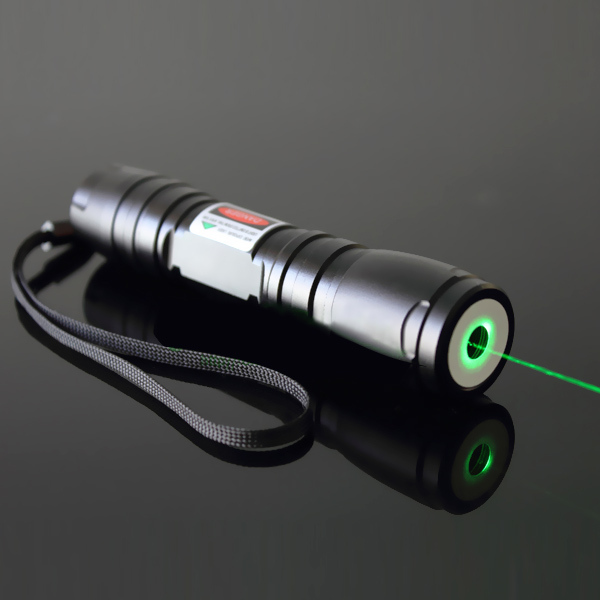 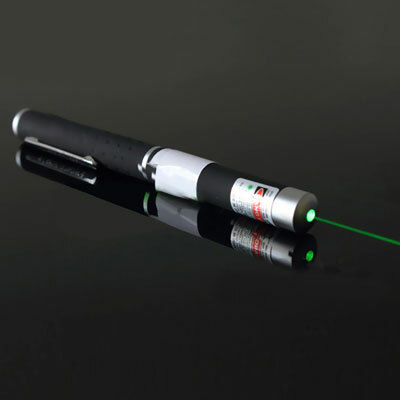 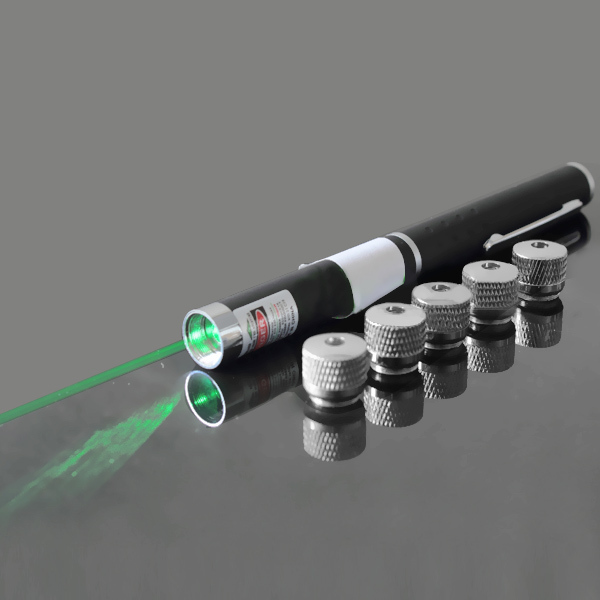 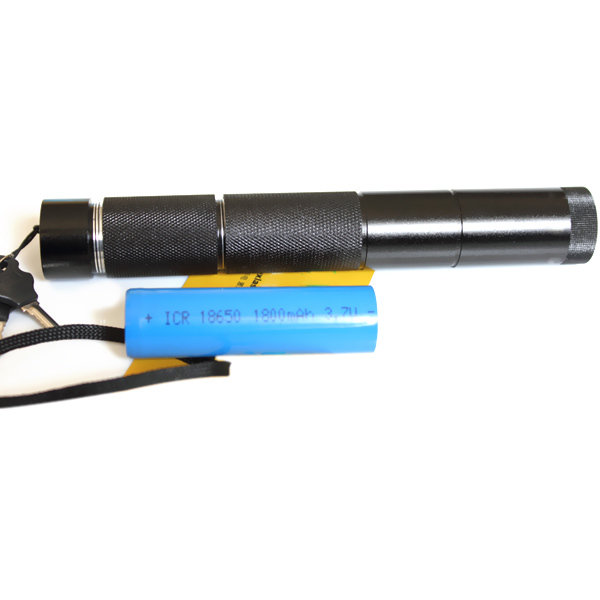 So you can find 100 mw laser pointers in different styles in Everyonetobuy.com. 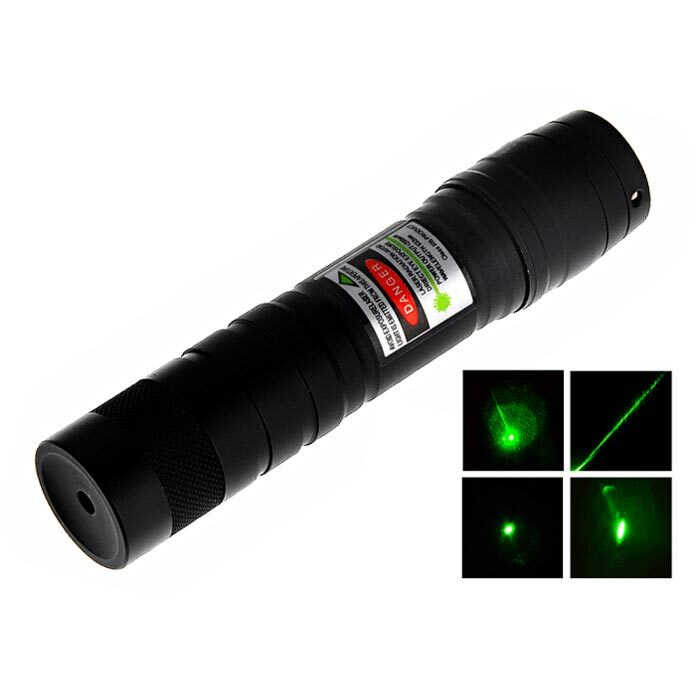 100mw laser uasge: outdoor adventure, amateur astronomers astronomy, construction workers ,self-defense, guides.. 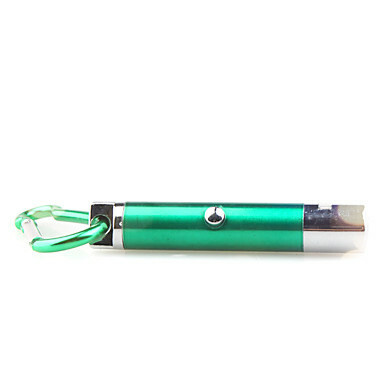 It is also can be used as gifts to friends and family.